Among the first words you hear from blacks is that “Trump is racist”. 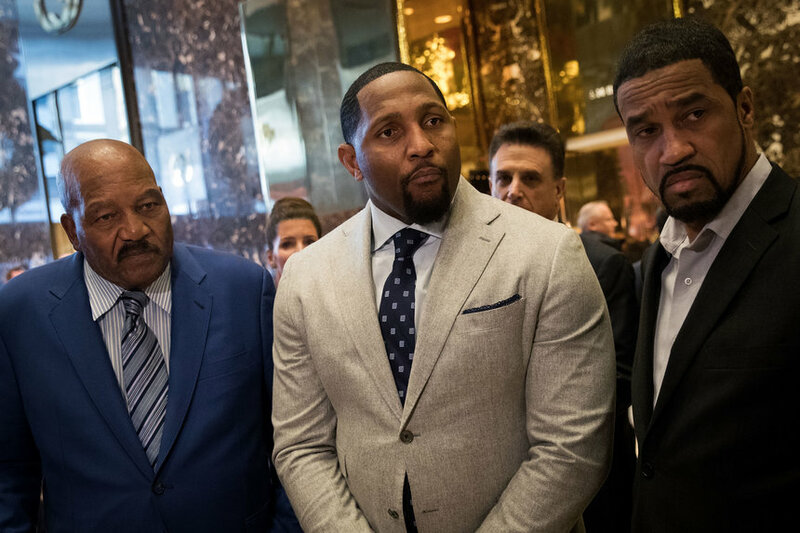 Trump should let more blacks know who and what he is to them. 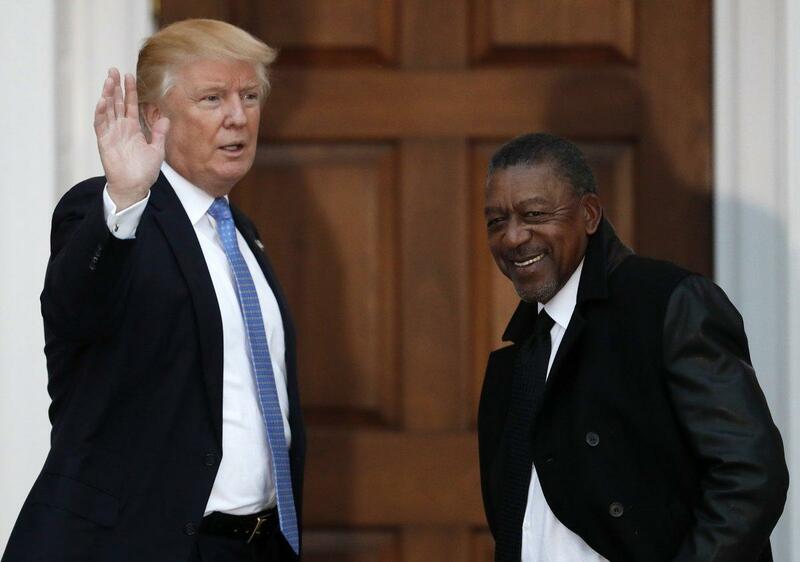 More blacks should be asking: How is Trump going to implement national infrastructure programs and who will benefit from them? The small clique of African Americans that is said to communicate with him should tell Trump that his numbers are out of date. Blacks are no longer just in urban areas. Thirty-nine percent of African Americans live in the suburbs; just 36 percent live in cities. Fifteen percent live in small metropolitan areas, and 10 percent live in rurally. That’s a noticeable shift from 2000, when 41 percent of African Americans lived in cities, 33 percent lived in suburbs, 15 percent lived in small metro areas, and 11 percent lived in rural communities. Trump’s role is to be “The Great White Hope” to blacks’ liberation Obama could never be. Trump has the great American entrepreneurial vision and skills black youths need to see and emulate. With the infrastructure plan Trump can create thousands of new jobs in construction, steel manufacturing, and other sectors to build the transportation, water, telecommunications and energy infrastructure. But, it’s important that this infrastructure project’s proponents note Transportation Secretary Anthony Foxx’s narrative that 1950s’ America used highways to destroy black neighborhoods. The former African American mayor of Charlotte says: “The federal interstate system highway construction displaced over a million people, most were low-income people of color in urban cores.” Such infrastructure projects contributed to inequality and poverty. As Trump makes the transition from campaigning to governing he needs to move from “apprentice” to expert. 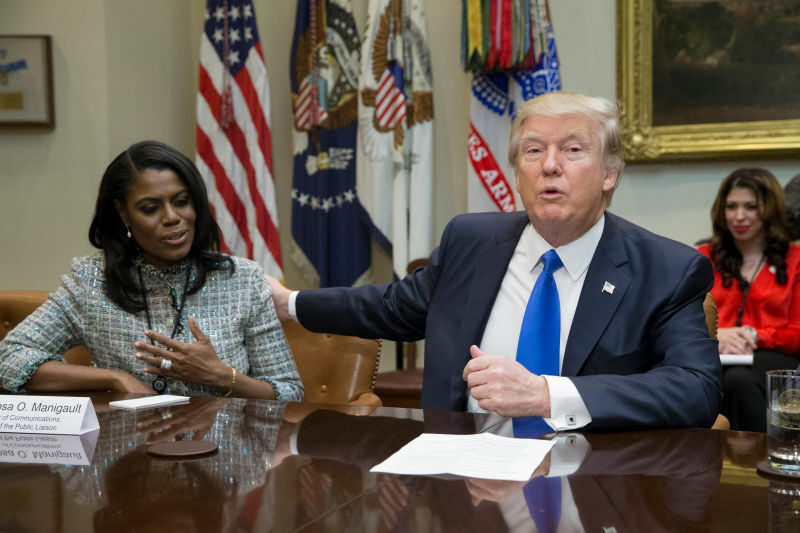 As president, Trump appointed Omarosa Manigault, assistant to the President and director of communications for Public Liaison focusing on African-American outreach. But to implement an infrastructure program effectively targeting “inner-cities” Trump will need somebody like William Pickard. Pickard is a automotive business expert that’s passionate about helping minority businesses. He has strong Republican credentials and a long history of business ownership and investment. He is one of the partners of the MGM Grand Detroit, has been an investor in the Michigan Chronicle and owns multiple McDonald’s restaurant locations. America’s infrastructure is a linchpin of private sector growth but, these days, much of infrastructure is crumbling. 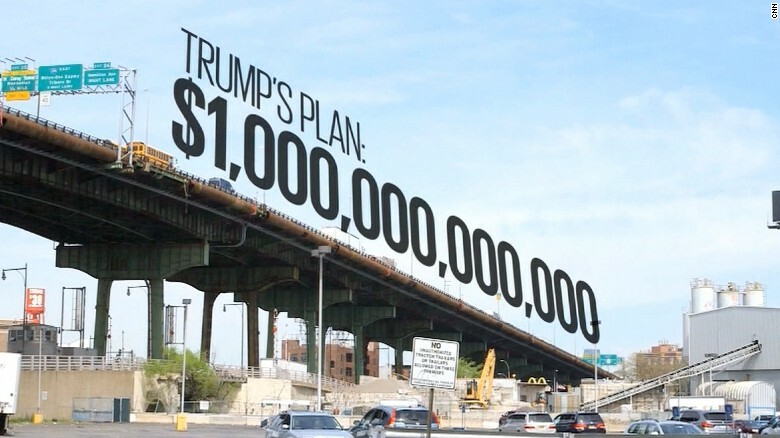 Trump needs help transforming America’s crumbling infrastructure into golden opportunities. Let’s help him. Hey Buddy!, I found this information for you: "What About a Black Infrastructure Plan? By William Reed". Here is the website link: https://blackmeninamerica.com/what-about-a-black-infrastructure-plan/. Thank you.